The public relations agency PR Solutions will perform two projects for the concert agency M3. They will cover the PR support for the Polish tour of two jazzmen: Arturo Sandoval and David Sanborn. 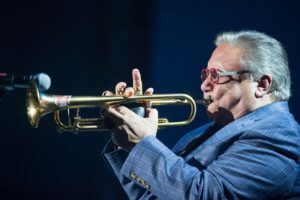 Arturo Sandoval is one of the greatest jazz trumpeters and pianists alive. His records have been nominated for Grammy Awards 19 times (he won 10) and he also won 6 Billboard Awards and one Emmy for the soundtrack he wrote for the film “For Love or Country”, telling the story of his life. Sandoval was played by Andy Garcia in that film. Sandoval’s concert tour will span Kraków (February 15th, 2018), Poznań (February 17th, 2018) and Gdańsk (February 28th, 2018). 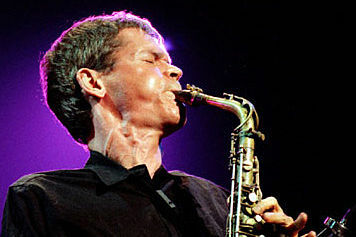 In turn, David Sanborn is one of the best saxophonists in the world who won six Grammy Awards. The broader public knows him from his performances with artists such as Stevie Wonder, James Taylor, Paul Simon, David Bowie, Rolling Stones and the Brecker Brothers and from soundtracks he wrote for blockbusters such as “Lethal Weapon”. His concert tour in Poland will include Kraków (March 9th, 2018) and Warsaw (March 12th, 2018). The concert agency M3 organizes concerts and various other events. More information on the agency is to be found here.